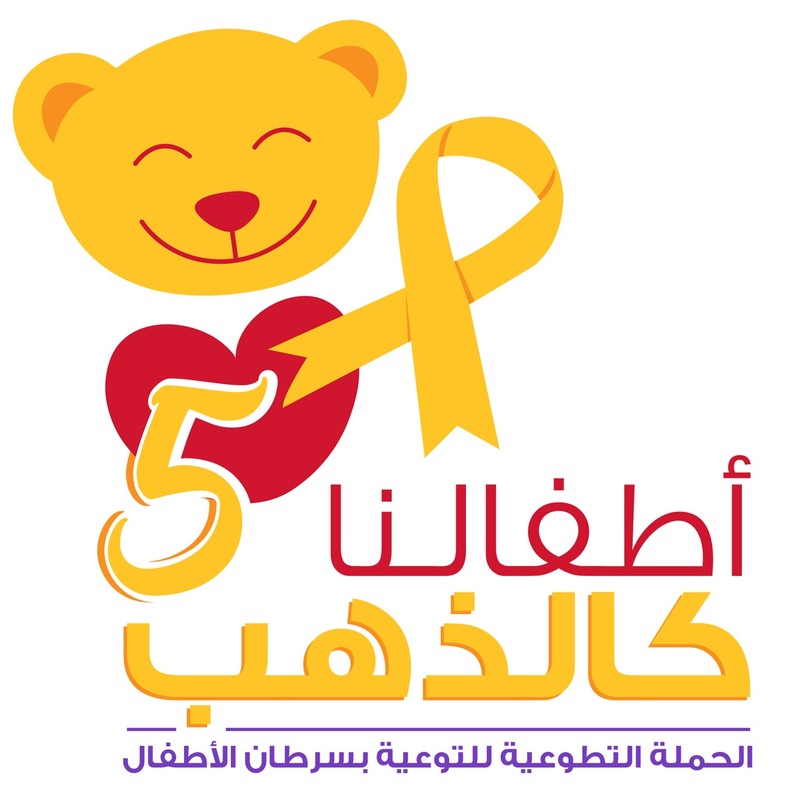 The “Smile” initiative of the Future Youth Association, which provides psychosocial support to children with cancer in the Kingdom of Bahrain, has announced its intention to organize the “Our Children as Gold” campaign for the fifth consecutive year, a community awareness campaign organized by the initiative’s volunteers. 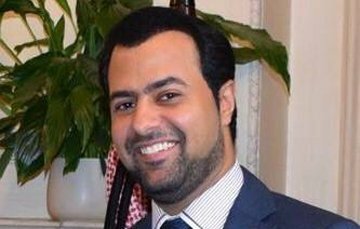 The President of the Society Sabah Abdul Rahman Al Zayani said that the campaign includes a program of events held in different places of Bahrain throughout the month of September in partnership with the public and private sectors. He explained that among these events an awareness platform held in one of the commercial complexes, the festival and a charity ceremony dedicated to support Children with cancer and their parents and many others. “We want this campaign to reach everywhere in Bahrain, to educate everyone about childhood cancer, its symptoms, the importance of early detection, and how to treat the sick child during the treatment phase,” Al Zayani said. Zayani explained that the month of September every year is the month of awareness about childhood cancer around the world, where the organization of many countries are organizing events to raise awareness of this disease “We want Bahrain to be through this campaign in the ranks of developed countries in giving its citizens as much information on child cancer. Al Zayani pointed out that the organizers of “our children gold 5 campaign” is currently working on communication with partners, many government institutions and private companies, media and other entities in order to encourage them to participate in this campaign through several ways including the establishment of lectures and events awareness for employees, and encourage them to participate in the activities of the campaign field. Including improving psychological and social support services for children with cancer and their families, and providing a greater opportunity for heroic children with cancer to participate in a wide range of entertainment, sports, social and cultural activities, and provide a permanent platform for the relationship between parents of sick children to relieve them the psychological burden resulting from the injury of their child Cancer. Al Zayani added that the campaign “Our children as gold” also aims at raising awareness of different segments of society in Bahrain and how to deal with the children affected by the disease, and put Bahrain on the list of countries that participate annually in the event of cancer of children and highlight it, and highlight the achievements of the Kingdom of Bahrain Providing medical and medical services for heroic children with cancer.